GAH, I went all the way to school on Tuesday - not knowing that UBC was closed for READING BREAK. When I got there it dawned on me: "Wait a second...there's no one here!!" I spent 2 and a half hours commuting...for nothing!! *facepalm* Such is my life. I should've checked online...it was a mistake on my part. On the bright side, I get to sleep in...FOR AN ENTIRE WEEK! Wooo! 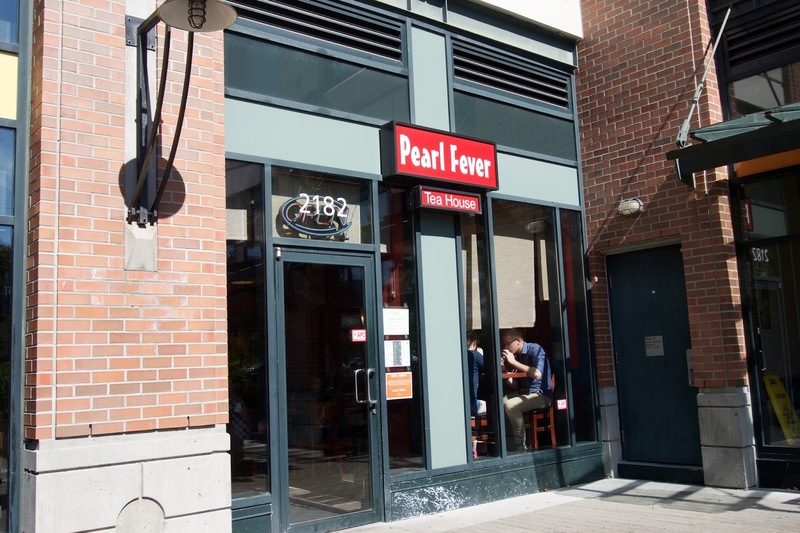 Anyways, during one of my breaks the other day, I went to Pearl Fever for some drinks! 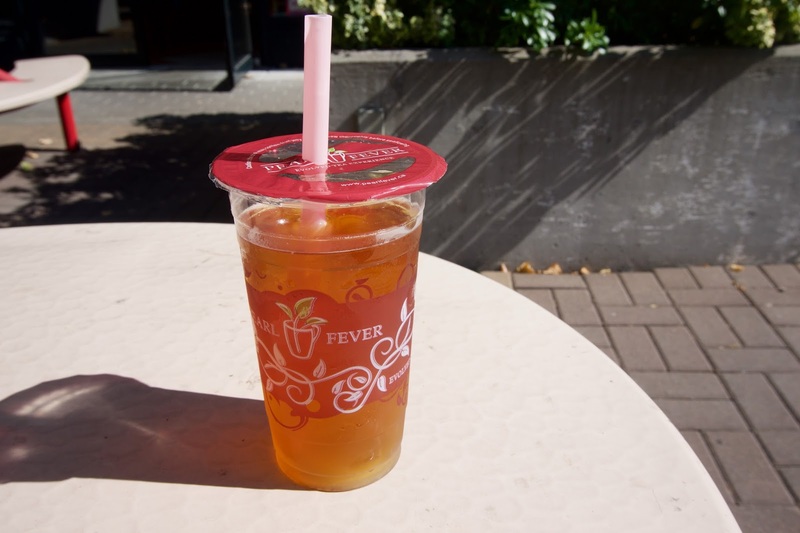 Pearl Fever is a bubble tea shop with locations in UBC, SFU, Coquitlam, and Surrey! The one at UBC is located in the Village, beside Vera's Burger Shack! It was surprisingly busy when I went, there was a huge linep! I didn't have to wait long to get my drink though, they're super quick about churning out orders! This was decent but pretty overpriced imo. I didn't even add pearls, and the drink was $5!! The green flavour was subtle but I could definitely taste the honey. It wasn't too sweet so it was super refreshing! On another occasion my friend had the green milk tea! She really liked it! It wasn't overly sweet, and tasted really milky! There was a generous amount of pearls, but they were a tad bit soft. They probably used 2% milk because the drink itself was rather watery. Do the profs at UBC not make any hint or suggestion that reading break is coming up? $5 is really expensive for a Honey Green Tea. I mean, I can almost get two pieces of nigiri sushi with that! 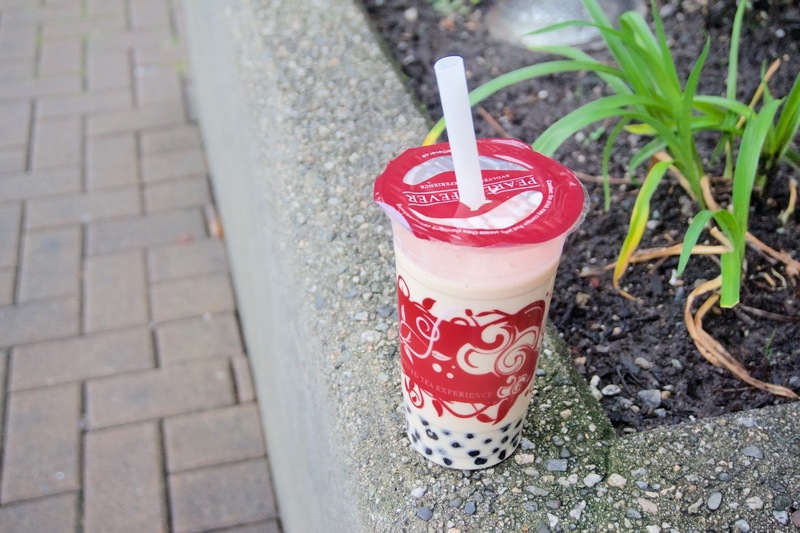 Luckily, we also have a Bubble World at SFU, which is more reasonably priced! It's an express location that only serves drinks and a few snacks. By snacks, I mean things like Nong Shim bowl noodles. 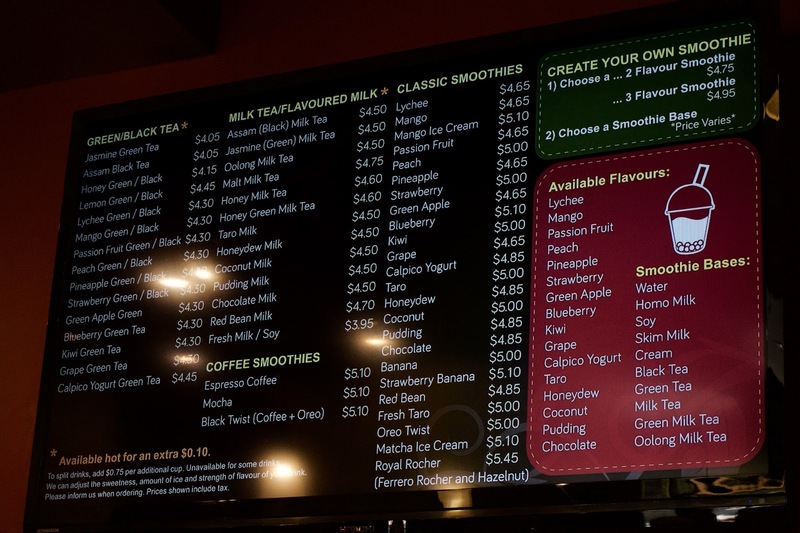 BBT cost as much as a meal now. Makes no sense!! I know right, it's ridiculous haha!